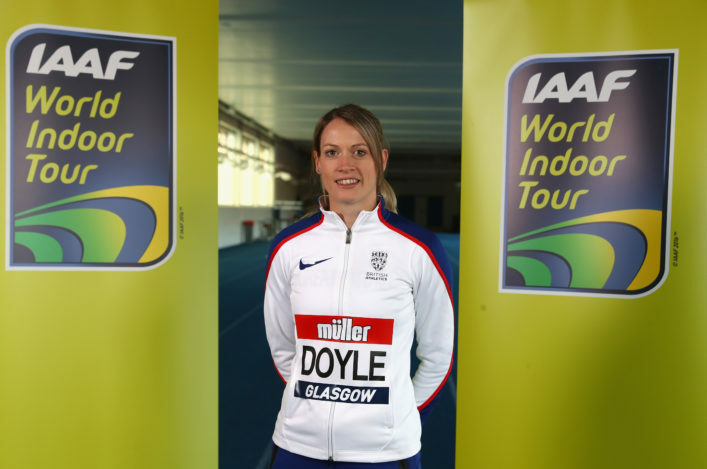 Scotland’s most decorated track and field athlete of all-time, Eilidh Doyle, is the first of a host of global stars to confirm her attendance when the Müller Indoor Grand Prix Glasgow takes place on Sunday 25 February. Tickets went on sale earlier today for the event which is also the final of the prestigious IAAF World Indoor Tour. The Grand Prix returns to Scotland in February having been held in Glasgow for the first time in 2016 as the city alternates hosting with Birmingham up to 2020. 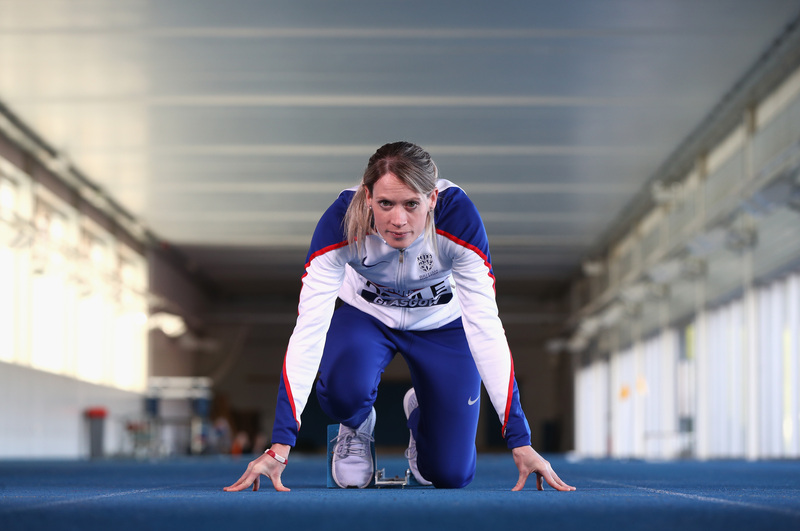 Taking place four days before the IAAF World Indoor Championships in Birmingham, the field is certain to include many of the world’s best athletes, with hurdles star Doyle set to sharpen her skills over the flat 400m at the Emirates Arena. ‘The Müller Indoor Grand Prix is the best one-day athletics event in the world and is a key race for me in 2018,’ said Eilidh. Doyle’s last appearance up in Scotland saw her win Commonwealth silver in the 400m hurdles at Hampden Park back in 2014. 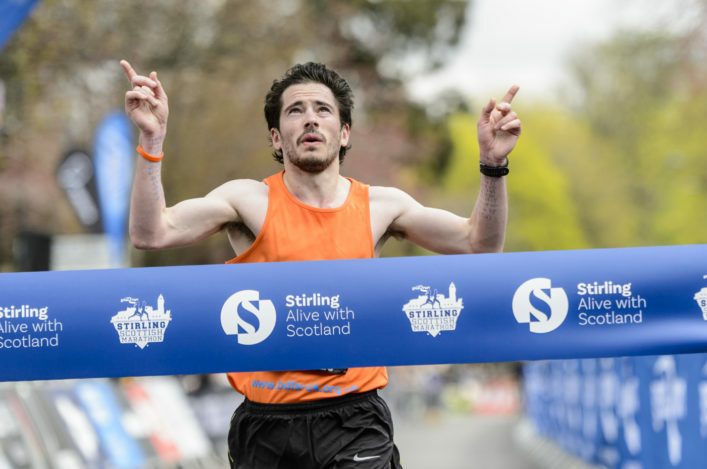 The race over 400m in Glasgow will serve as key preparation ahead of the World Indoor Championships (1-4 March 2018), where the Scot hopes to compete over the same distance. Tickets to see Doyle and a host of domestic and international stars in Glasgow went on general sale along with tickets for the British Indoor Championships. 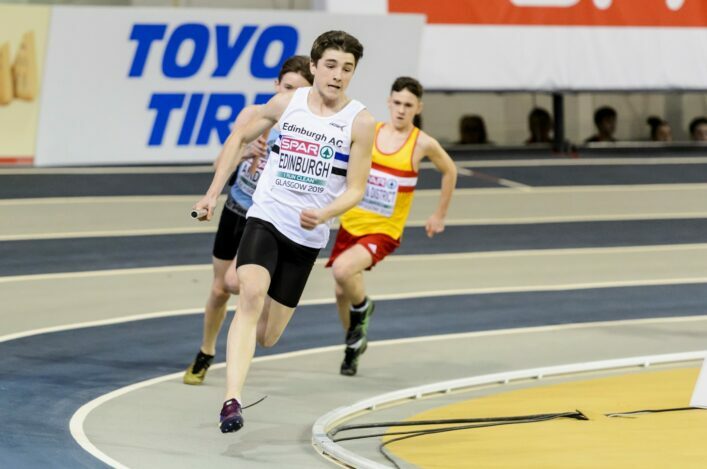 Being staged in Birmingham from 17-18 February, athletes vying for British team selection are required to compete at the British Athletics Indoor Championships, guaranteeing the highest quality field and plenty of head-to-head rivalries. 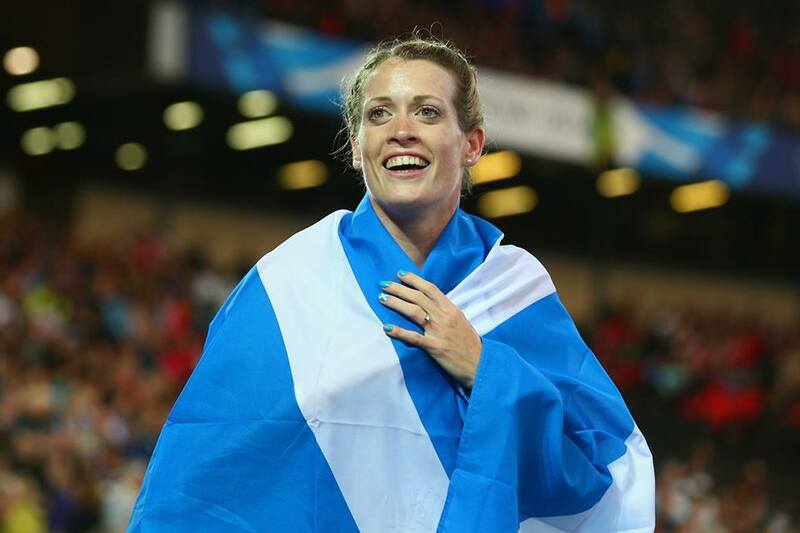 British Athletics Major Event Director, Cherry Alexander, said: ‘Eilidh is held in high esteem up across the UK, with her contribution to world and Olympic medals for Great Britain and Northern Ireland in the past two years cementing her status as a world-class athlete.